Looking to add a modern and stylish touch to your home interior with minimal effort? 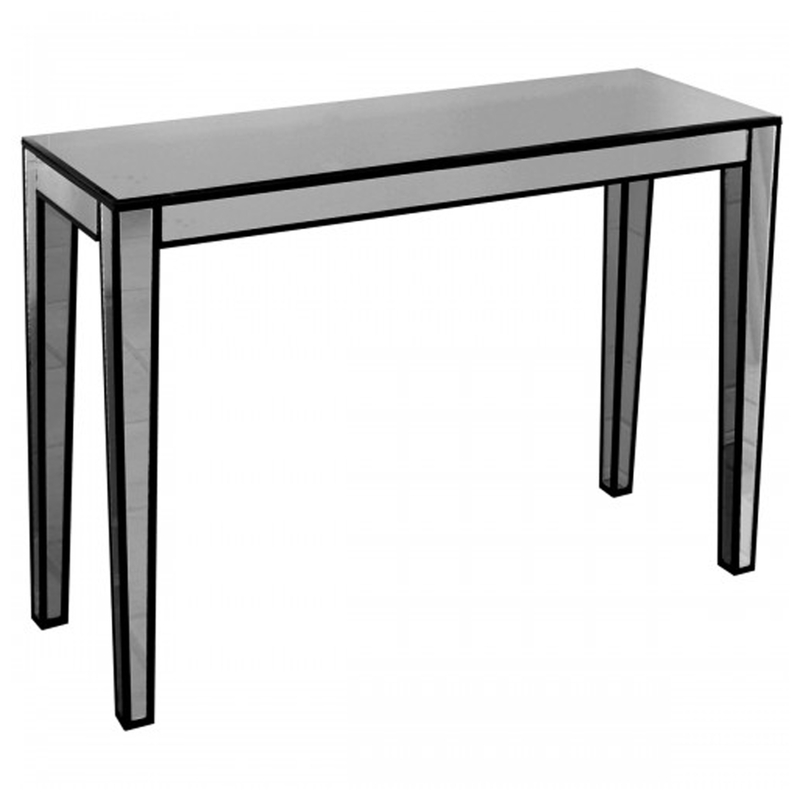 Introducing this beautiful Titanium Mirrored Console Table. With a complete mirrored exterior and black trim it will perfectly reflect your current interior with ease. Hand crafted to the highest quality it's ensured to last a lifetime and become a focal point of any room.